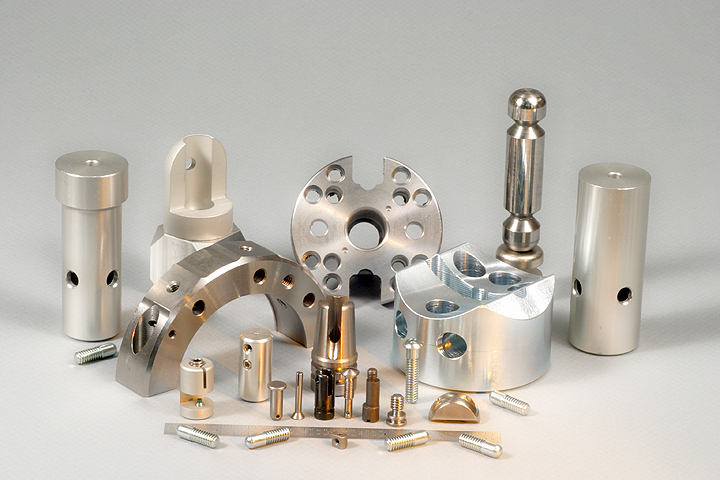 Turn to us for all your machining needs. From concept development and engineering, through manufacturing and quality control, we ensure that the parts we deliver are manufactured to your exact specifications! Our fully automated machining process ensures precision results with incomparable control and versatility. Our state-of-the-art facility is capable of operating 24 hours a day to provide you the greatest turn around time for even the most complex, high volume projects. Whether the job is in the tens, or in the tens of thousands, Custom Turning’s comprehensive metal works deliver a full array of CNC machining procedures and metal finishing services. When you work with Custom Turning, you’re partnering with an ISO 9001:2015 certified full-service precision screw machining company. Take a virtual tour of our facility below, and see why Custom Turning is the number one choice for quality metalworking and machining solutions for quality OEM companies everywhere! Need a quote for your next low or high volume production run, service parts, or samples? Custom Turning can create the parts you need on time and on budget. Custom Turning pushes the boundaries to continually deliver peak precision and detail with our parts and customer service alike. Our combination of automated technology and personal attention ensure your materials exceed expectations every time!